﻿ Gig Guide. :: Wharf Bar & Restaurant Ballina ::. 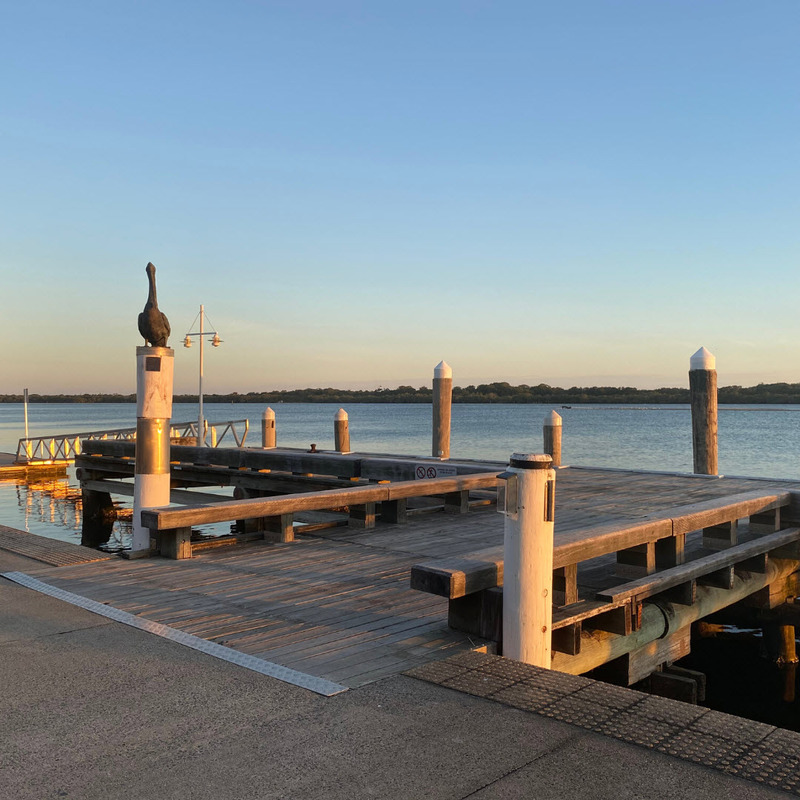 The Northern Rivers has long been a hub for Live Music and with the riverfront view, where else would you rather enjoy it. Followed by our Local Sunday Live Music Sessions to create that perfect dining ambiance whilst you unwind & relax with a Cocktail.